The following table shows the airlines, flight times and days of travel for flights from Mumbai to Jaisalmer. 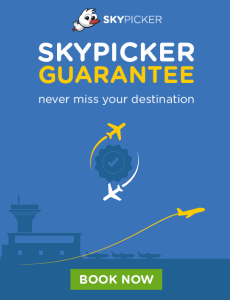 Return Route: Jaisalmer to Mumbai flights. Destination airport details: Jaisalmer Airport.